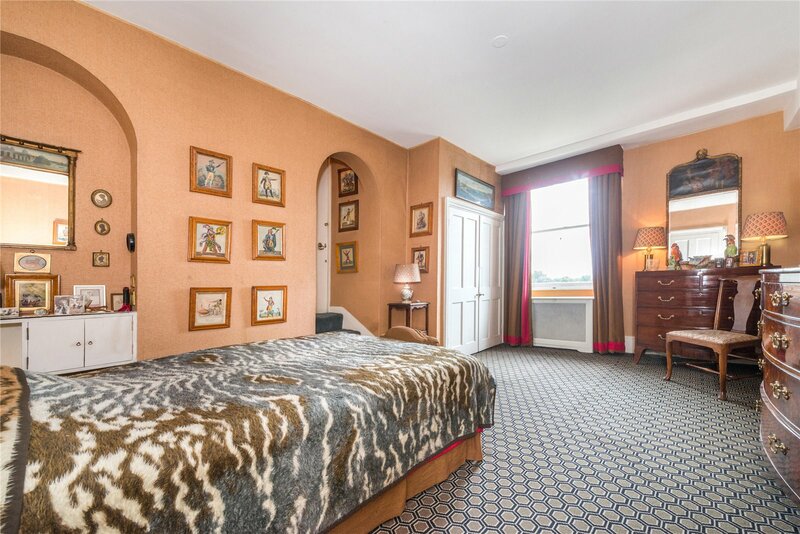 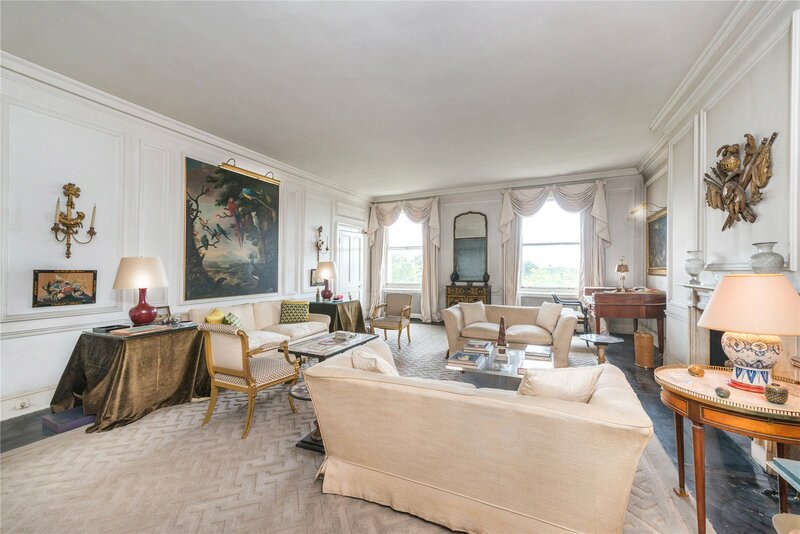 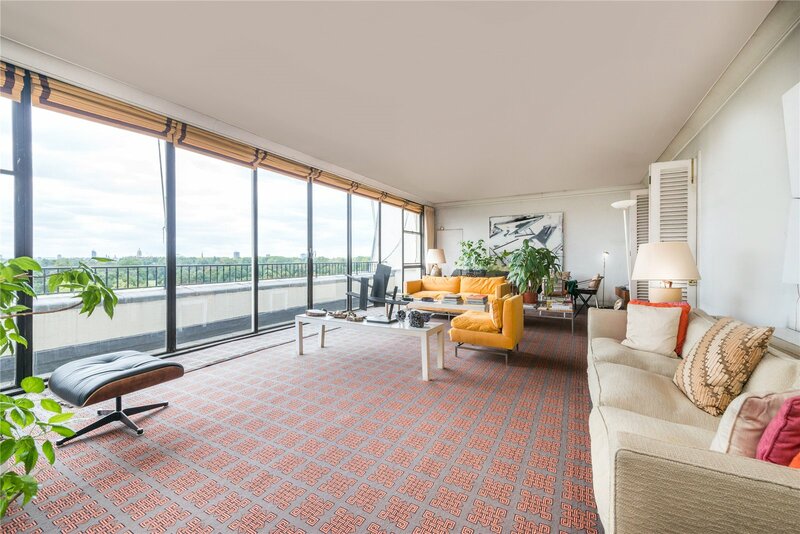 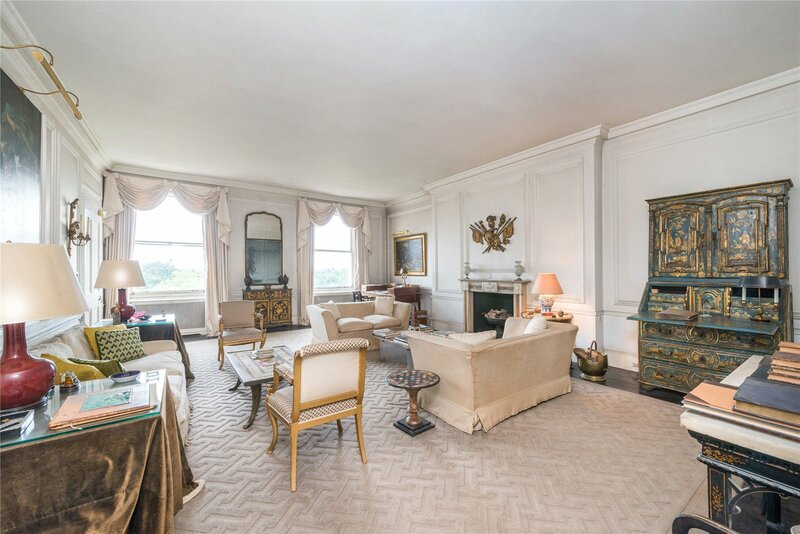 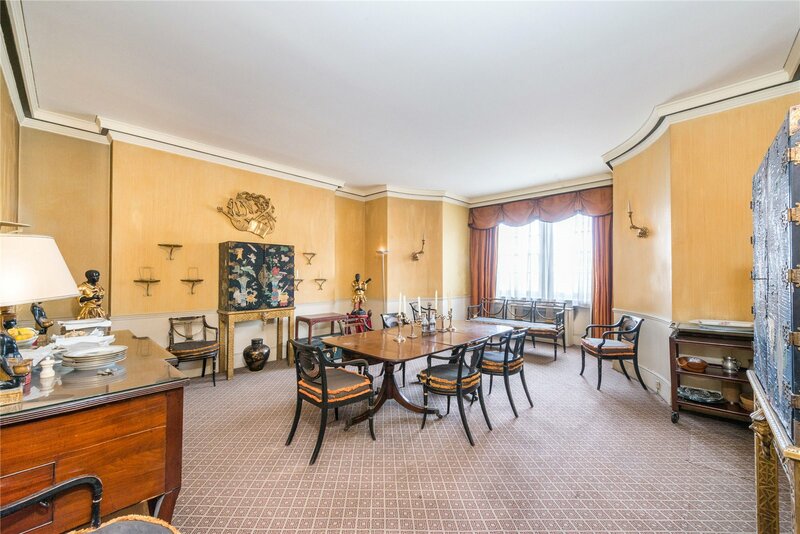 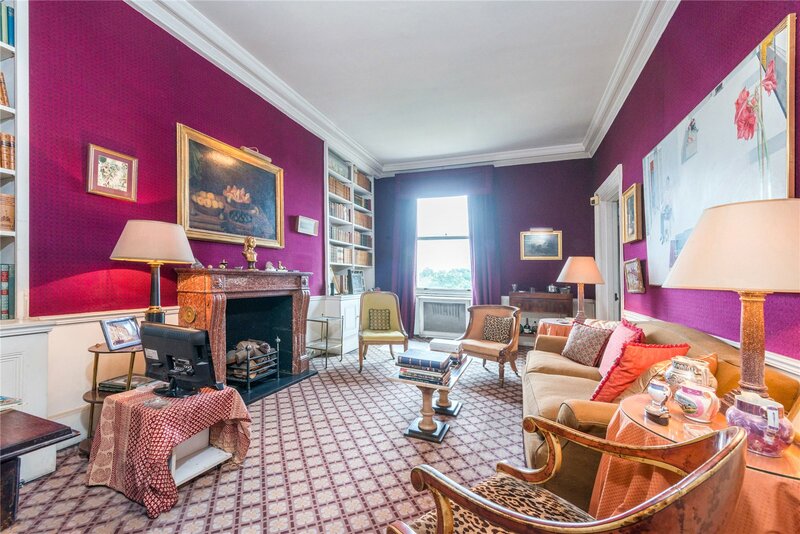 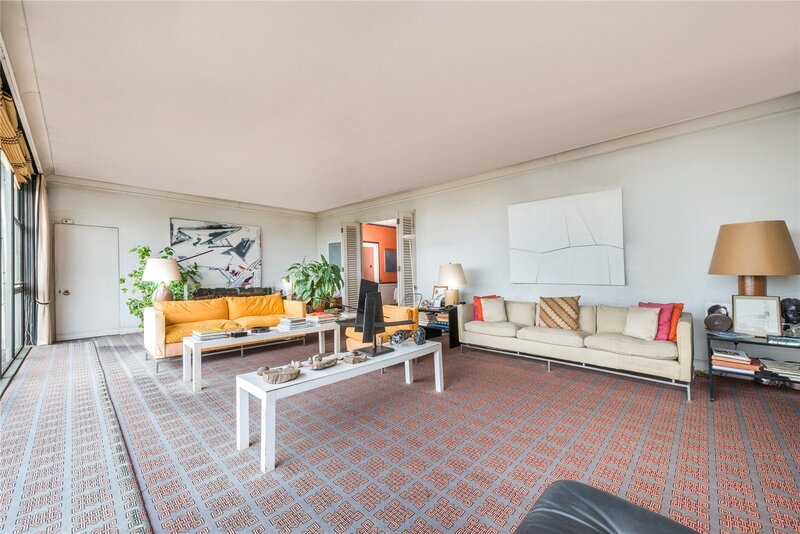 A truly spectacular 6185 sqft Hyde Park Gardens apartment, on the market for the first time in over 50 years. 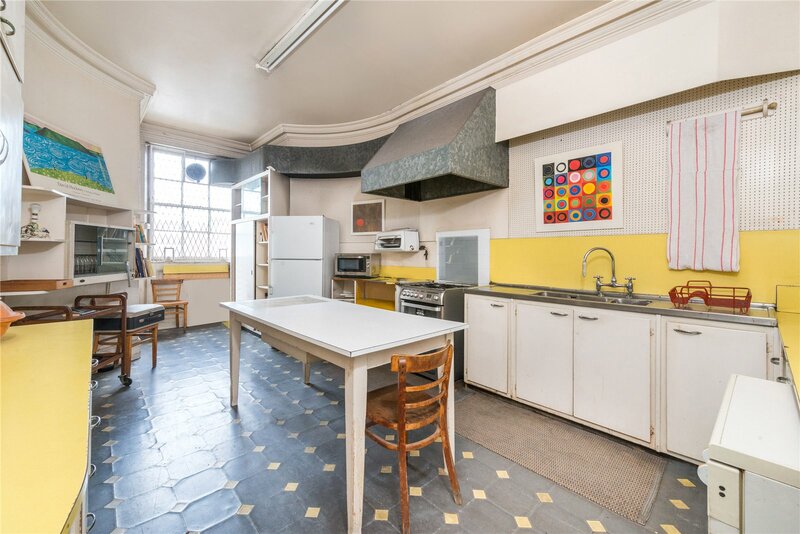 It is offered in unmodernised condition and has the potential to be something really special. 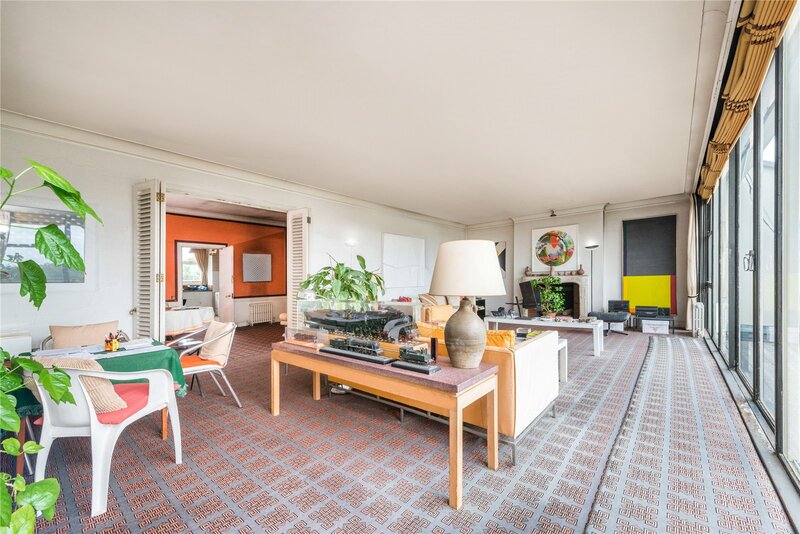 The property is the combination of two separate apartments, a lateral apartment and a duplex apartment, both held on separate titles. 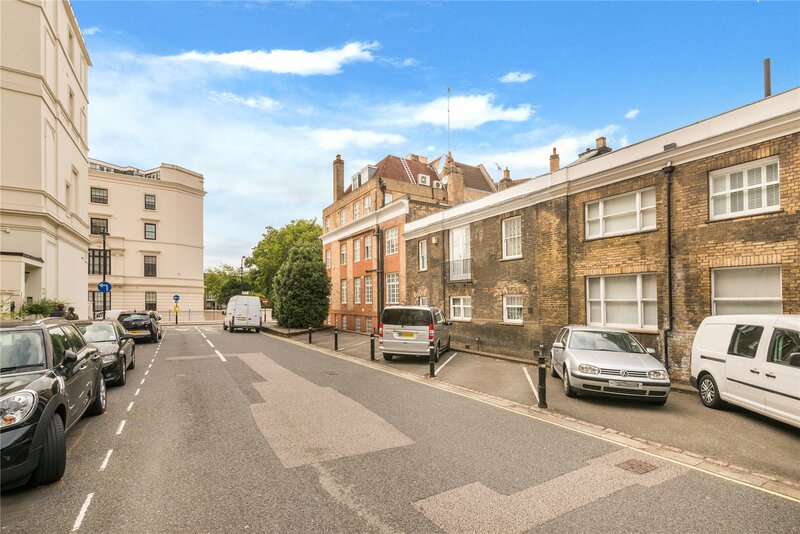 There is also an off street parking space, which is held on a separate title. 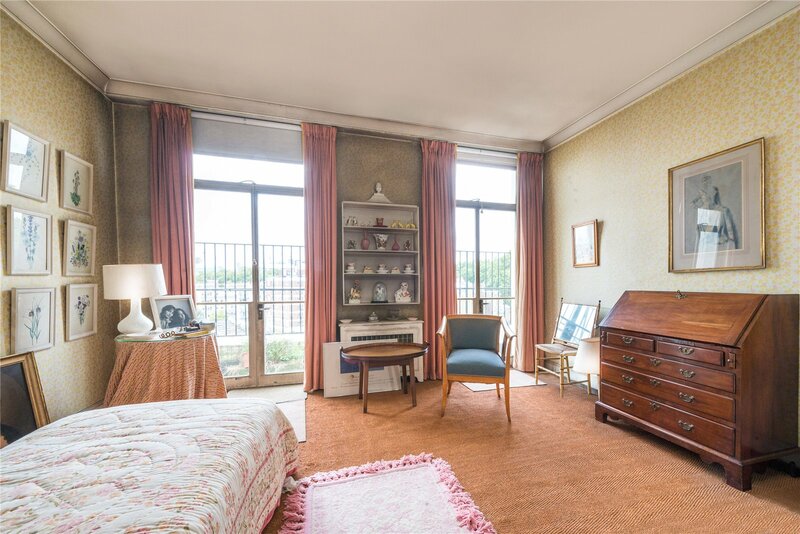 The two apartments have been combined and used as one home for over 50 years and can be kept as one unit or split up and used as two separate apartments, the original access for both apartments are still in place. 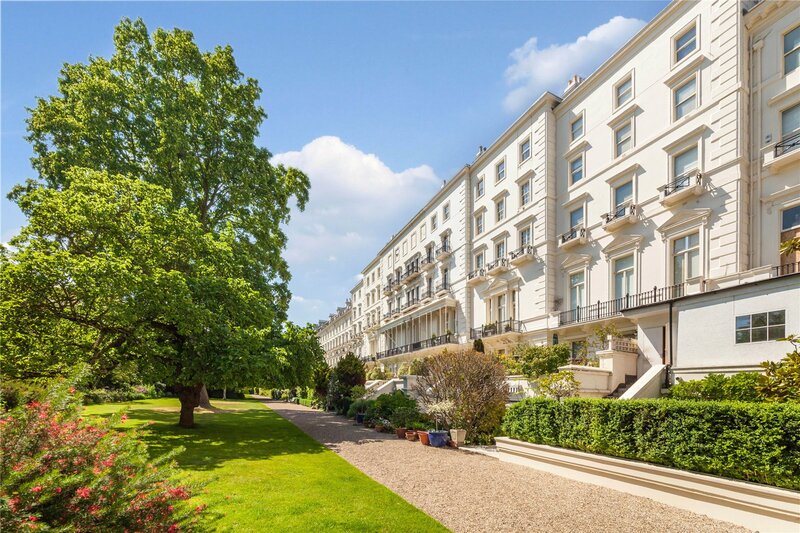 As it is currently arranged, you enter the apartment via direct lift access into the property's main entrance hall located on the third floor, or via the second floor main front door. 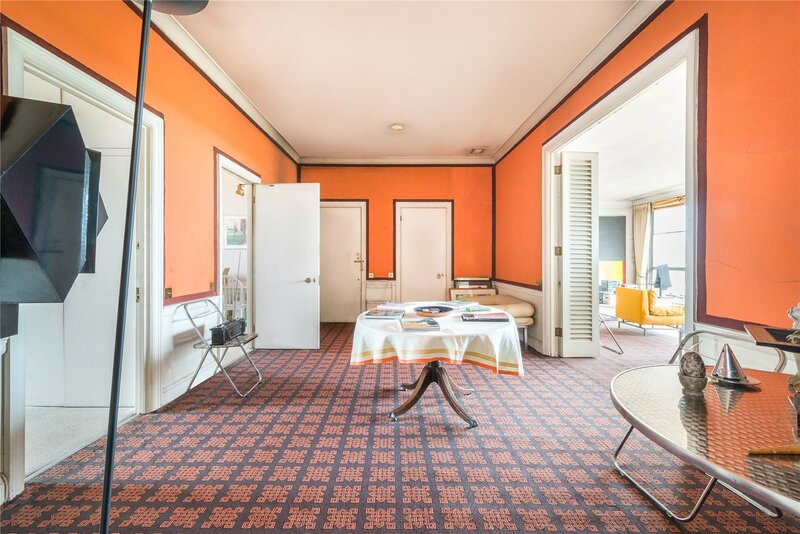 The third floor is approximately 1800 sqft and includes a guest bathroom, kitchen, dining room, reception room and study/bedroom. 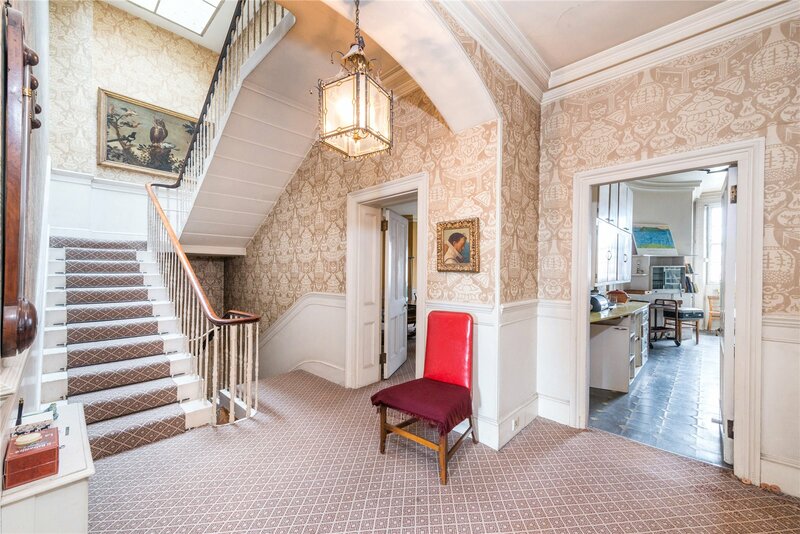 From the third floor you make your way up via the grand wide staircase to the fourth floor, this part of the duplex is approximately 1800 sqft in size excluding the adjoining lateral apartment. 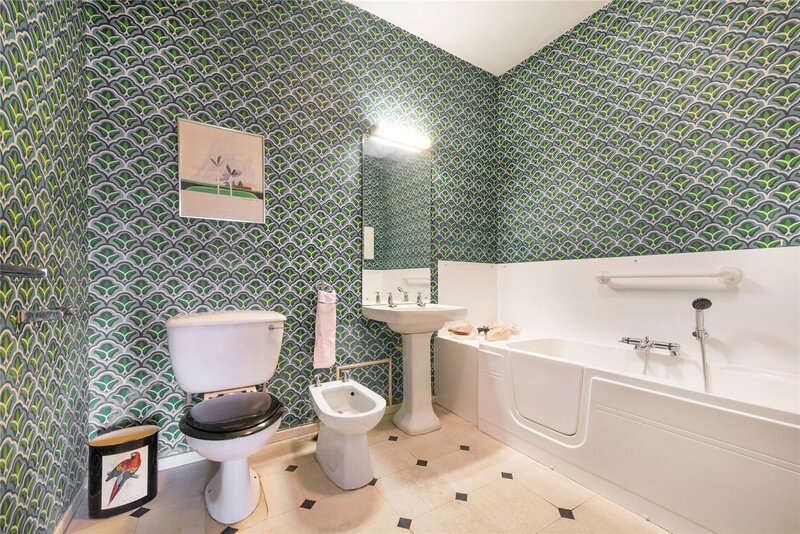 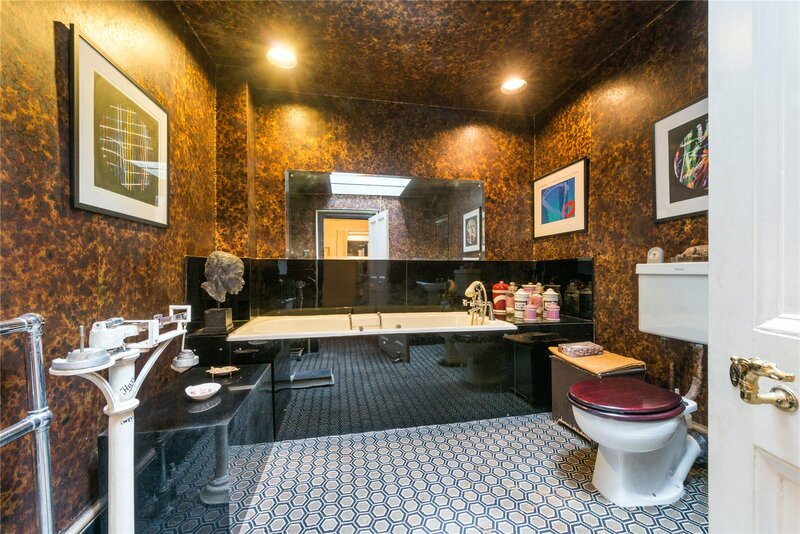 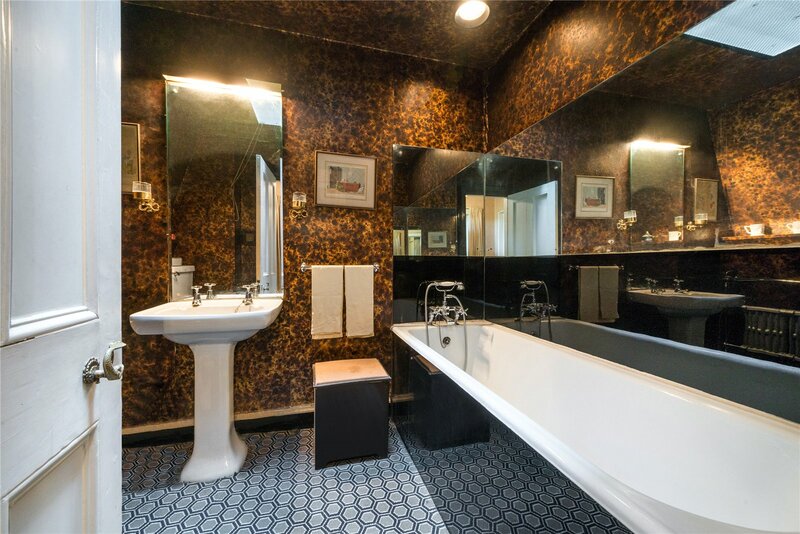 This floor includes four bedrooms; two ensuite bathrooms and two dressing rooms. 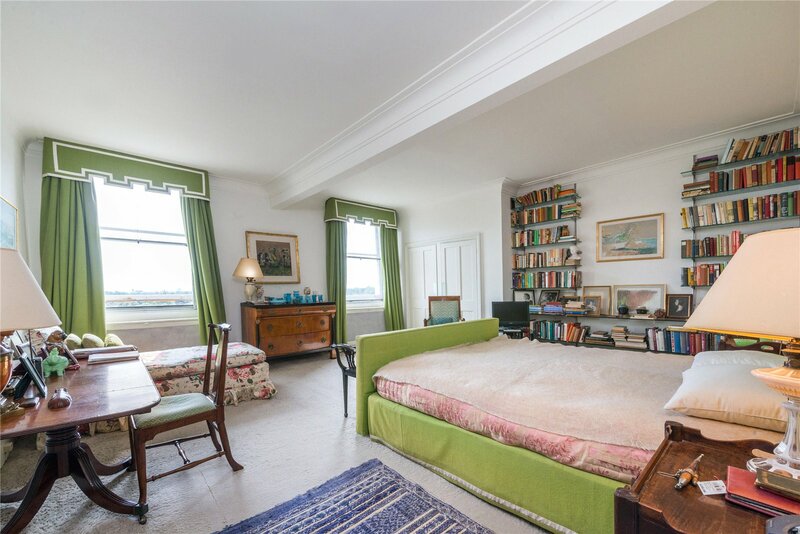 The adjoining lateral apartment is accessed via two entrances, either via the hallway or via one of the bedrooms. 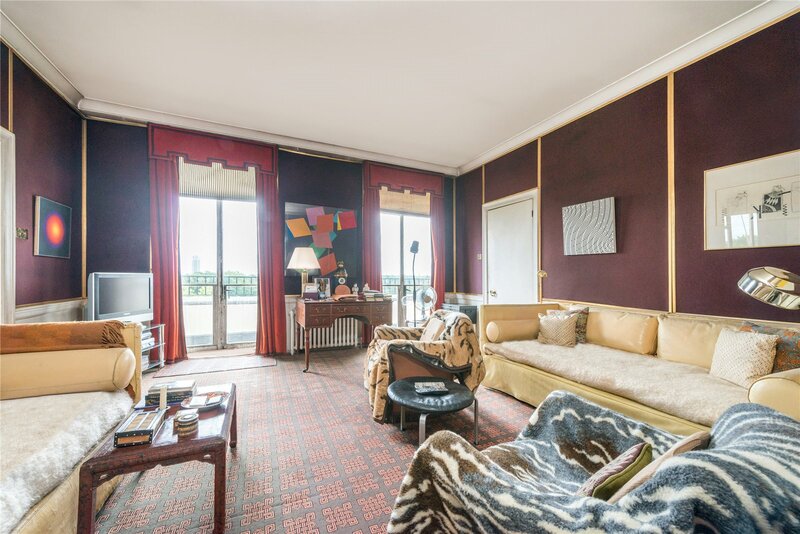 The lateral apartment which is approximately 2480 sqft in size is the pièce de résistance. 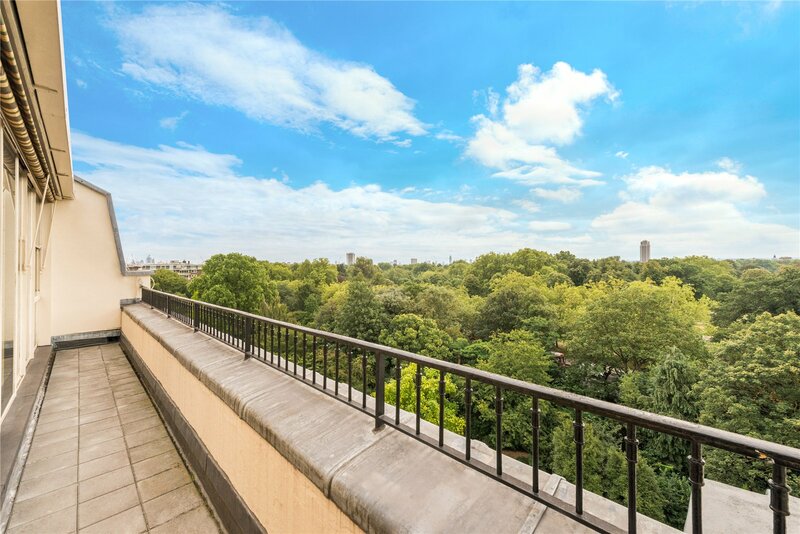 It has truly magnificent south facing views of Hyde Park, a 32'3'' x 18'' reception room with glass sliding doors which stretch the length of the reception and open up onto a 33'' terrace. 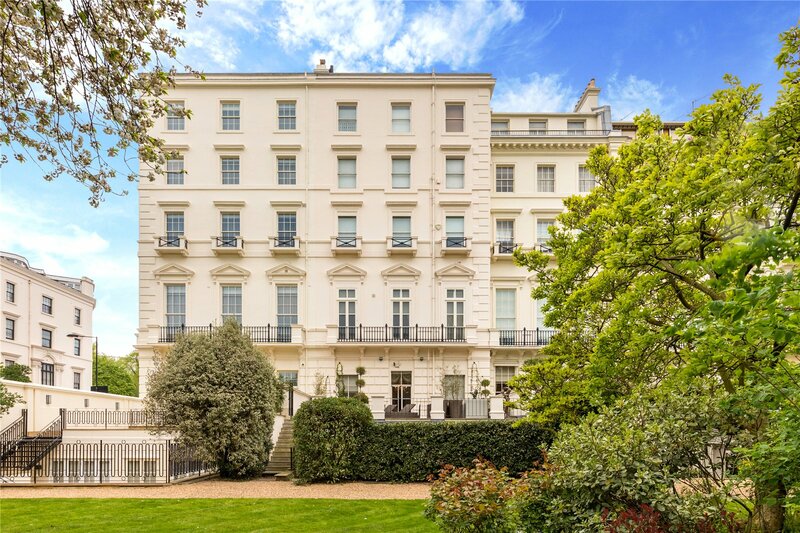 Furthermore there is another south facing reception with views of Hyde Park which opens up onto a 25'6'' south facing terrace; study/bedroom with ensuite shower room; three more bedrooms, all of which open up onto two north facing terraces, 19'2'' and 25'7'' respectively; kitchen; two bathrooms; a guest bathroom; walk-in wardrobe and dining room. 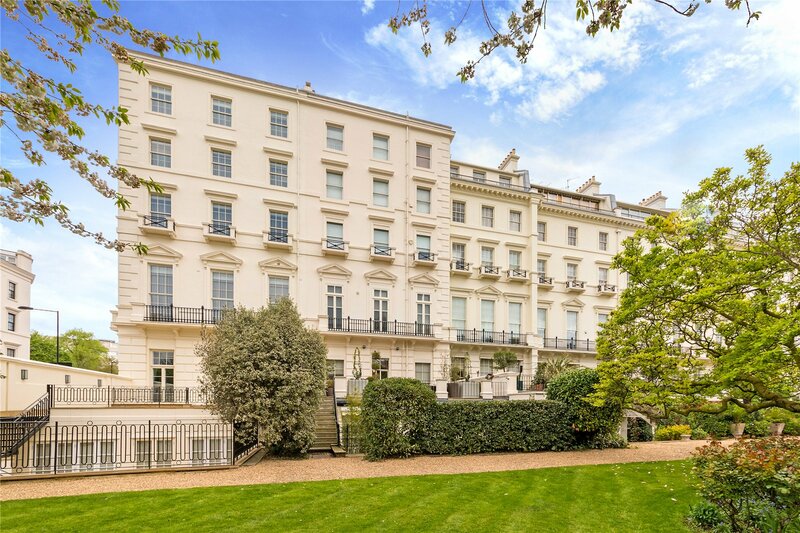 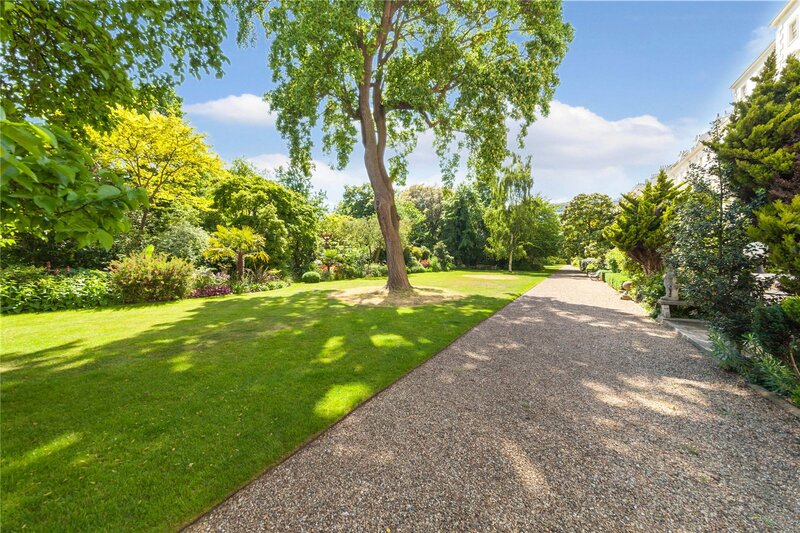 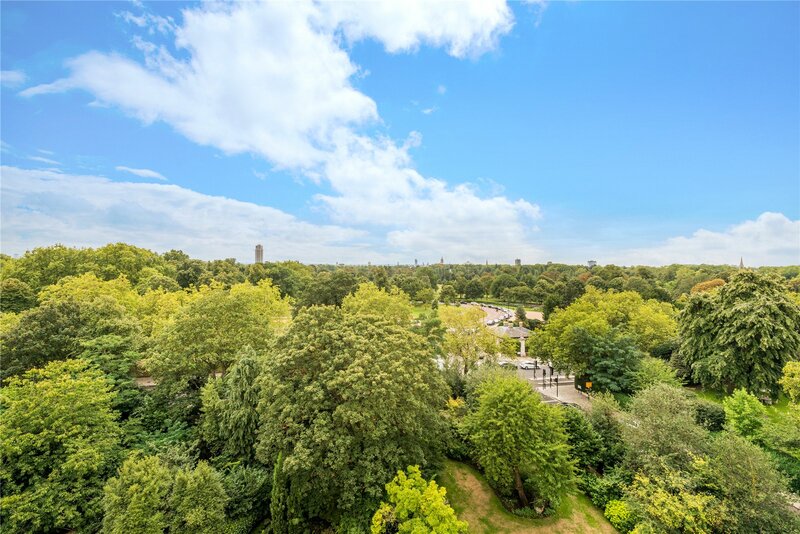 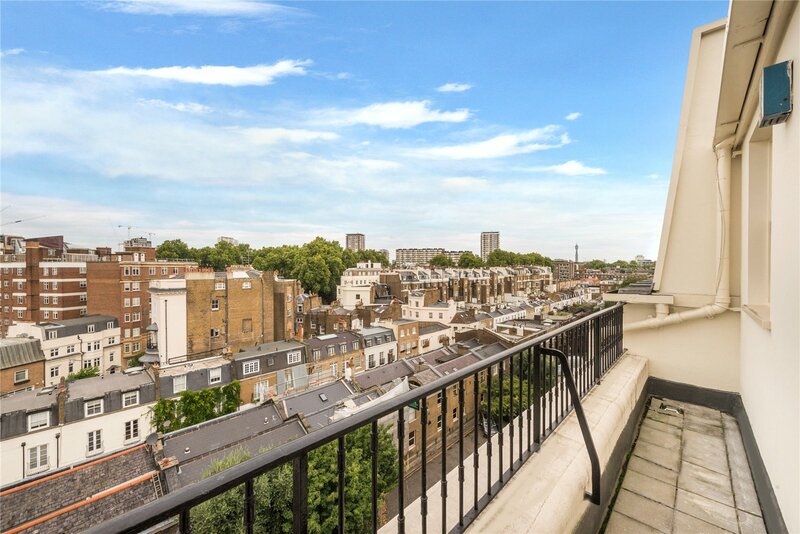 Located in one of London's most prestigious addresses in Hyde Park Gardens, with onsite concierge, multiple lifts private and award winning communal gardens. 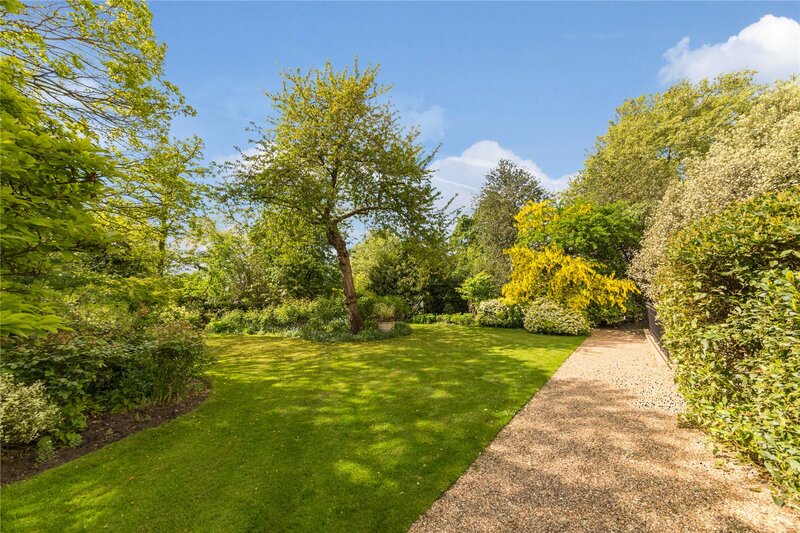 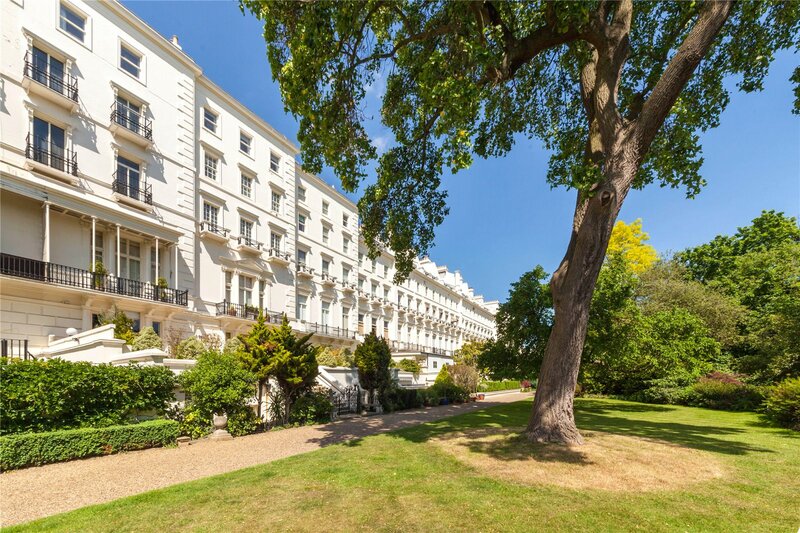 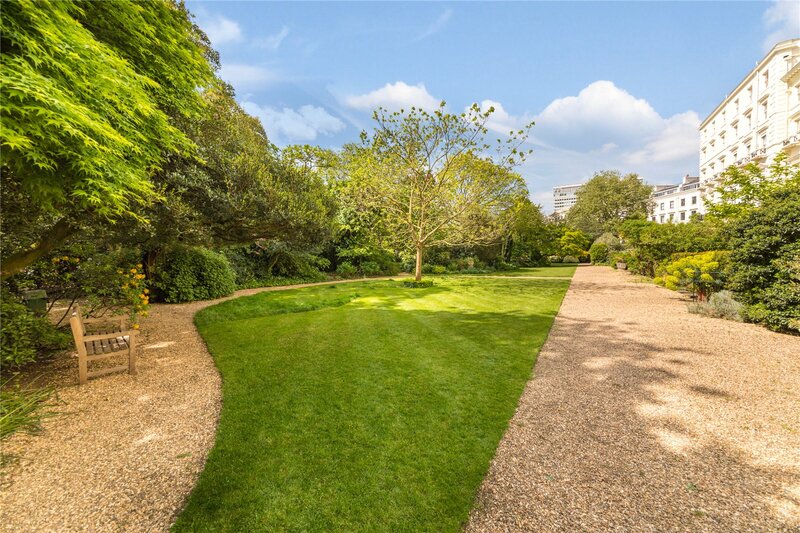 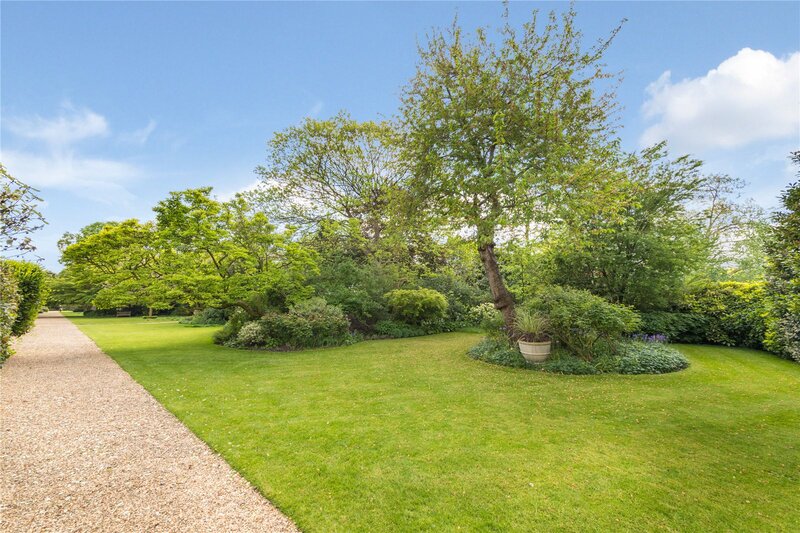 Hyde Park Gardens is opposite Hyde Park and a short distance away from Paddington Station; Lancaster Gate Underground Station; The West End and the boutique shops, cafes, restaurants and pubs of Connaught Village. 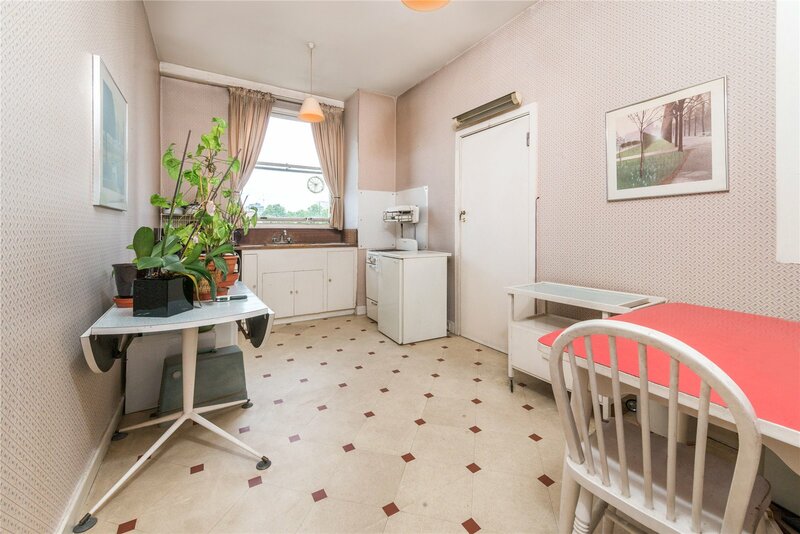 The two apartments' leases are 28 1/2 years each and the parking space has an 86 year lease.